Happy birthday to the best polar bear ever! You are my favourite Touhou arranger and one of my favourite music composers. Keep going for another year! And you’ll eternally get puns with compleanno, sorry. 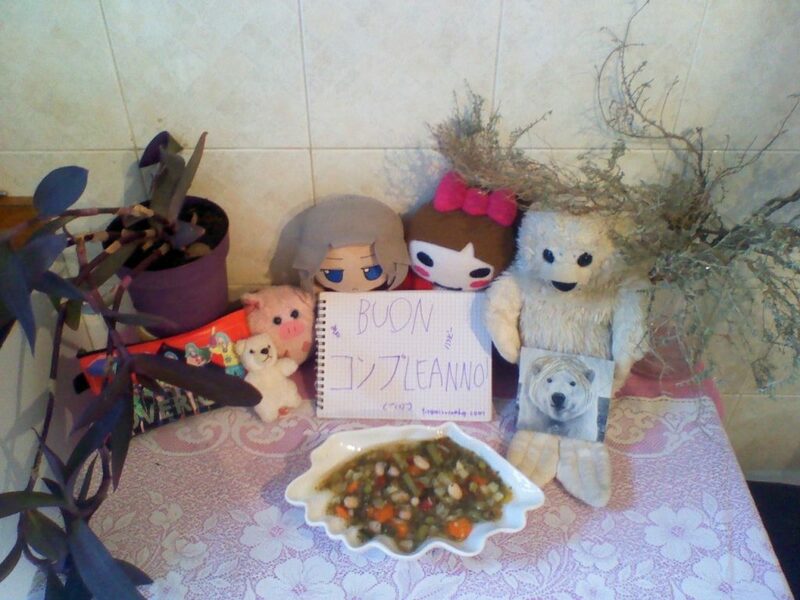 This time we have minestrone!